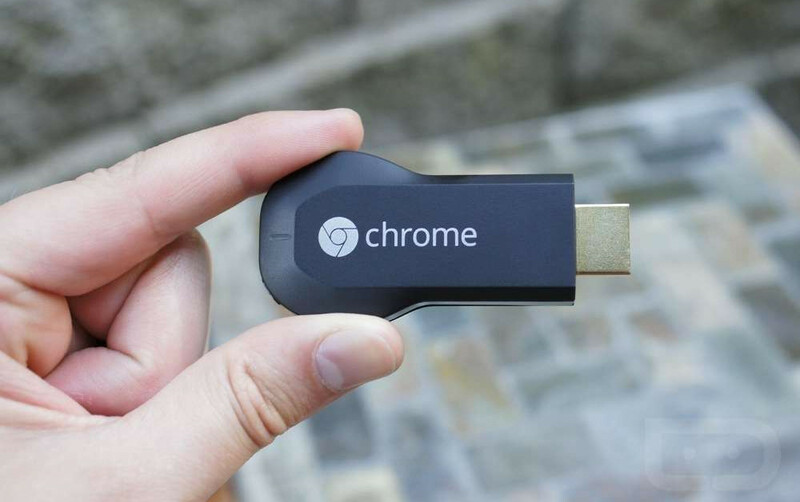 A few notable apps today are gaining compatibility with Chromecast, Google’s venerable streaming media dongle. First up, WATCH Disney, WATCH Disney Junior and WATCH Disney XD apps are now cast-able, with a caveat – most content is locked behind a TV provider sign-in page, so you will need a cable or satellite subscription to take full advantage. Still, a few clips are available for free. Twitch is the second blockbuster addition. Welcome is the ability to cast from the web, quite useful when mobile devices are out of reach. Finally, iHeartRadio, Clear Channel’s streaming platform for music, news, and weather, as well as DramaFever, an on-demand TV service, have added support. To take advantage of the new casting abilities, update or download the apps via the links below.